Are you currently taking the ARE exam or are you interested and don’t know where to start? Well this series is for you! 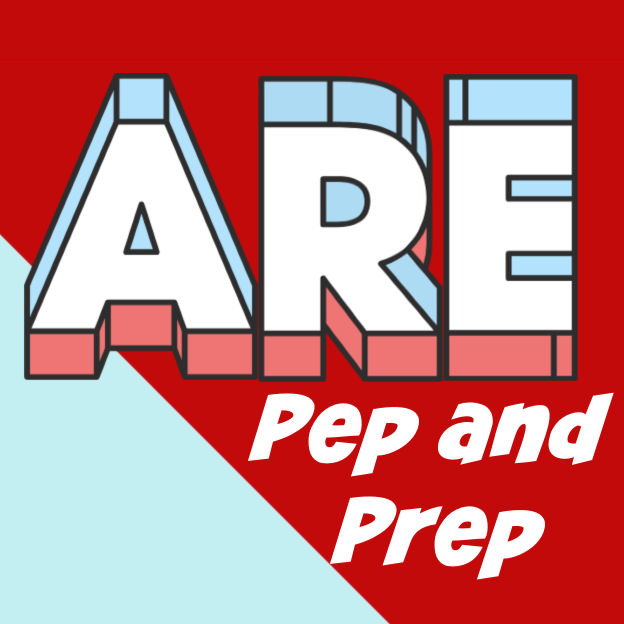 I-NOMA would like to invite you to our first ARE Pep and Prep session. During these sessions, you will get various tips on test taking, good resources to study and how to stay motivated. We will also have a freestyle study segment where you can study in groups or on your own. It’s all about being in the presence of your peers and knowing that you’re not alone in this journey. Please come prepared with your laptops and study tools or just to review the available ARE resources with your peers.